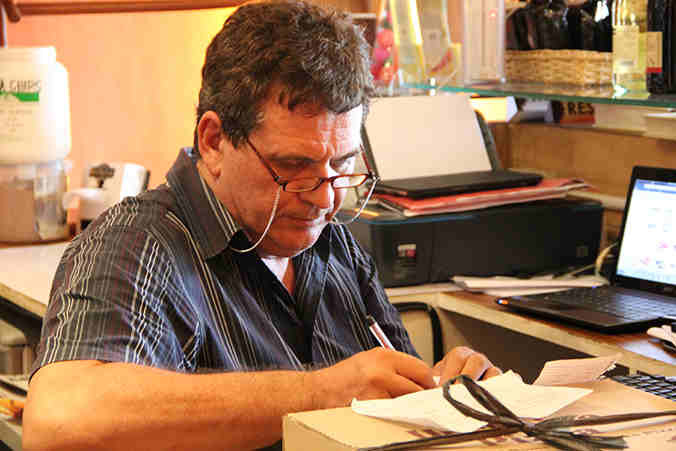 DIPOLOG CITY, Philippines – Police have identified two of the men involved in the kidnapping of former Italian priest and businessman Rolando del Torchio in Dipolog City last Wednesday. Authorities say they have information on two of Del Torchio’s abductors and are closely linking the other men to one another. Two men have been positively identified by witnesses through the CCTV footage from the restaurant – police say their faces are clearly visible in the restaurant’s videotape. Police are saying the group, especially the two men, are involved in other various criminal activities in the region, mostly targeting local businessmen. In all, a total of ten men are involved in Del Torchio’s abduction – six within the restaurant and four outside waiting by a van. Police said this week they have positively identified the owner of the van which was used in the kidnapping. Authorities believe that Del Torchio and his kidnappers are still in the provincial region of Zamboanga del Norte. Military units in Sulu province have been alerted to be on the lookout for the group, the military has expressed their thoughts on the matter and have concluded that the men are still within the region of Zamboanga del Norte.